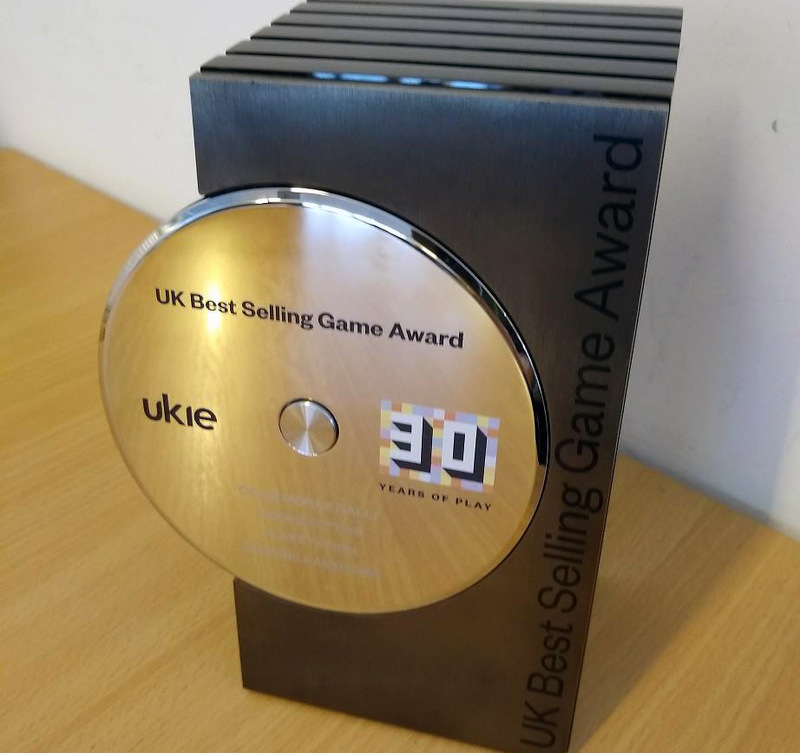 The games industry was out in force last night as part of UKIE’s 30 Years of Play campaign, which honoured games that had achieved commercial success in the UK. Codemasters was there to pick-up the award for Colin McRae Rally with our very own Ross Gowing in attendance to receive the prestigious accolade on behalf of the development team. 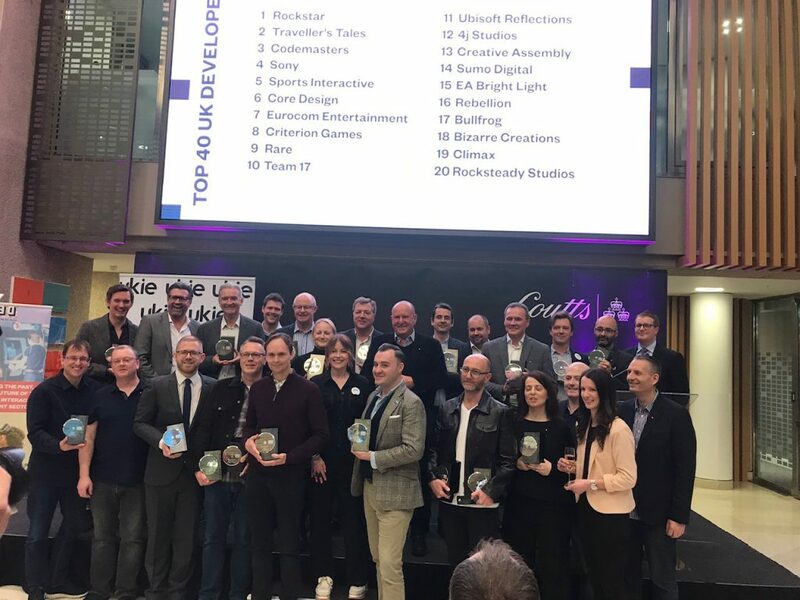 Codemasters was in good company with the majority of major publishers present to accept their awards, once again highlighting the creativity, strength and value of the UK games industry.